A few years back, Andrew and Kieran were working closely with startup founders, helping them get their business off the ground. Every single one of these business owners knew how important SEO was, but none of them could afford to hire third-party help. So they were stuck trying to figure SEO on their own. And that’s when the light bulb turned on for Andrew and Kieran. These two pioneers decided to build an SEO tool specifically designed for startups and small businesses: Hike. There’s no mistake about it, turning SEO data into a successful strategy is not easy. 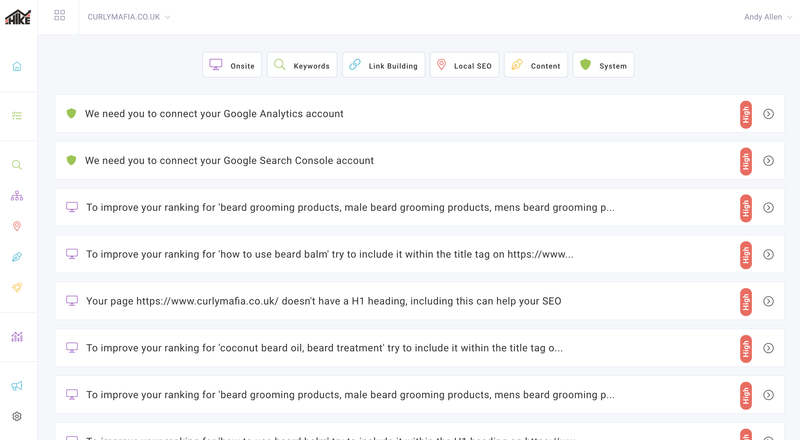 In the bespoke strategy building phase, you will add your website, content topics, competitors, and website pages, which will all be used to help you build your own custom SEO keyword strategy and a content SEO strategy via curated content (from relevant blog, Twitter, and YouTube posts). 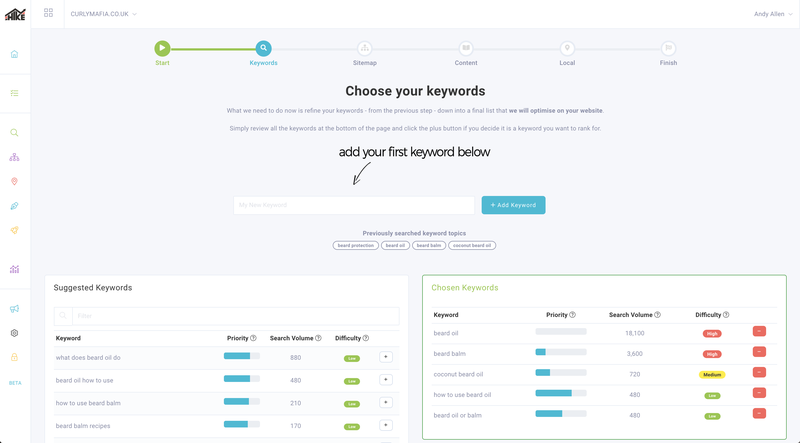 That’s right, Hike will show you popular content for the keywords you’ll be tracking. No more racking your brain on what content to create! These action items will be ranked by priority (high, medium, and low). And if you’re thinking there will just be a handful of tasks that won’t really move the needle, you’re sorely mistaken. This will show you exactly which actions have driven the most traffic. 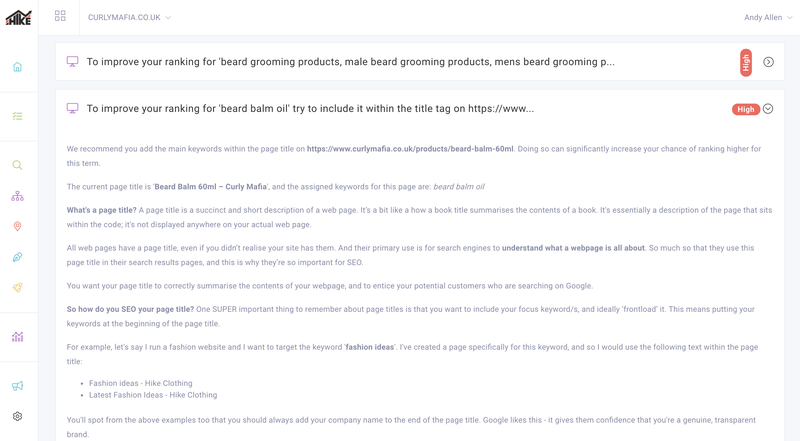 Currently, startups and small businesses are sidestepping SEO struggles by using Hike. All of this SEO magic can be yours for just $49 for lifetime access! Just actionable tasks to improve your SEO. As you already know, there are a ton of SEO tools on the market. But you know what none of them do? Cater specifically to small businesses. Hike prides itself on guiding small businesses to the SEO promised land with step-by-step instructions. 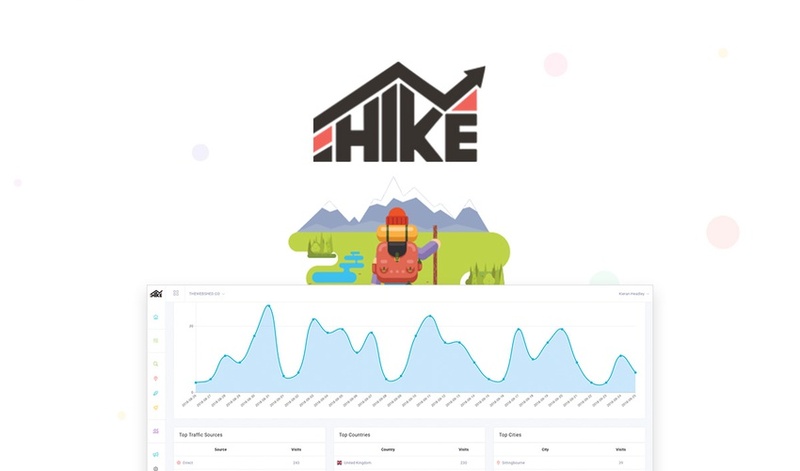 Hike takes hard-to-understand data and turns it into simple, actionable tasks. You’ve spent countless hours perfecting your product. But none of that matters if you don’t have anyone visiting your site. 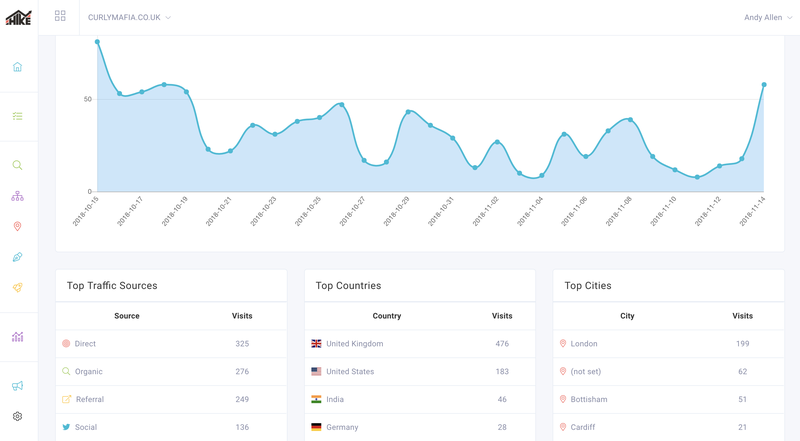 Let Hike help you get the traffic and rankings you deserve. Step up your SEO game now!